In this paid video you can find out about Manaforge by Mystic Tiger Games. 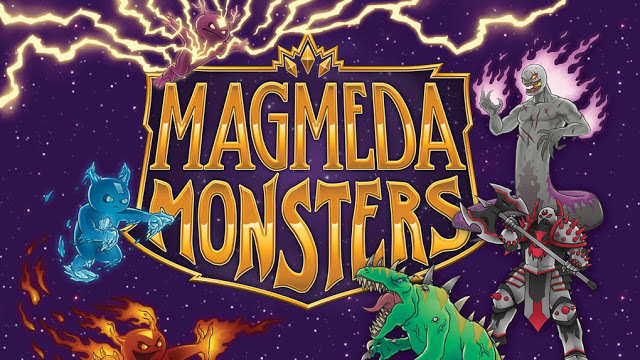 In this video you can find out my thoughts on Magmeda Monsters by Rapid Leaf Productions. It’s a fine dining frenzy! In Menu Masters, you are a world-class chef, brimming with ideas for the greatest menus ever crafted, but the only way to become the Menu Master is to beat the other chefs to Market Street for the freshest, most delicious ingredients! You may choose to open a store to earn some money…or just grab your shopping basket and be the first in line at the market. It’s the only way to get the best selection! But beware of the other chefs as they drive up demand and increase prices! Earn your stars in this deliciously fun race to gourmet supremacy, proving you are the greatest of menu masters! 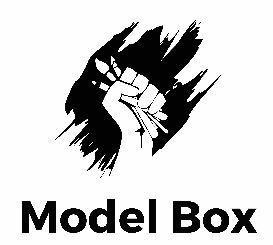 Model Box is a monthly subscription box designed for wargamers, collectors and painters. Similar to other subscription boxes (like Loot Crate), each month’s box is based on a theme. Our boxes contain at least 1 miniature, paints and a mixture of other accessories for our hobby such as brushes, scenery, terrain materials etc. 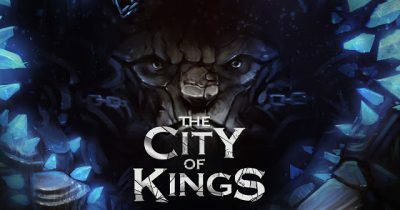 Thankfully, I am more than happy to say that City of Kings is actually pretty damn good. There, I said it. I don’t even feel dirty. Well, no more than usual. Frank was good enough to take me and the rest of the motley “Polygon Colander” crew (nice to see we left an impression on him) through the game at Airecon. Approaching the game, it’s very visually striking. 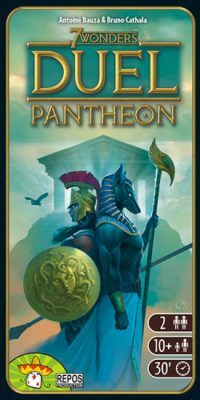 The artwork is fantastic and it’s obviously got a lot going on. 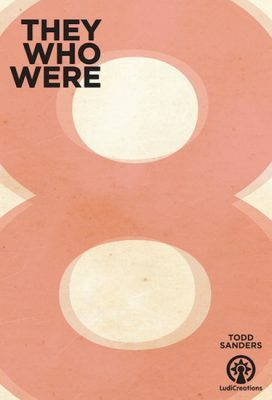 Frank had partially set the game up as we sat down, assuring us that he’d not spend ages telling us the rules and how to play, we’d just learn it as we went along. He then proceeded to spend ages telling us half the rules and what each of the counters was for. Nice one Frank. 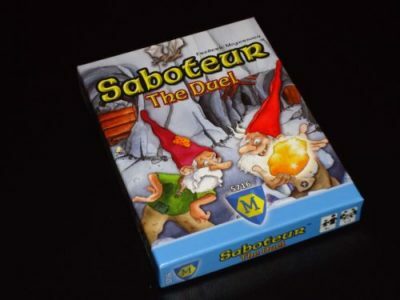 Saboteur: The Duel is played over three rounds. The object of the game is to be the dwarf with the most gold at the end of the game. To find all this gold you must skillfully deploy your cards to build pathways through the maze, while also blocking your opponent’s movement through the maze. In Morocco you are a trader in a market. I guess. To say the theme in this game is thin would be giving it too much credit. So, for starters, if you are a theme-first gamer you may want to look elsewhere. 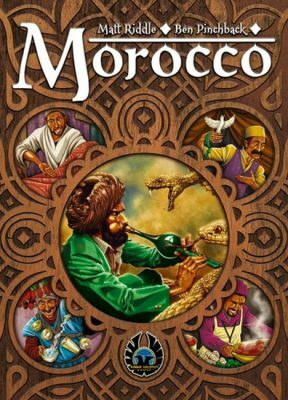 In Morocco, you get cubes and try to put your meeples in areas to control them and score points. That isn’t to say Morocco isn’t exciting. The way you gather resources is unique. Those resources restrict which areas you can place your workers. And when sections of the market close, the workers “overflow” into adjacent areas changing how those areas are populated. There is a lot going on in a relatively simple game.